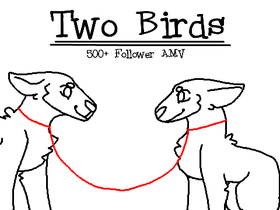 Also, thanks so much for 700! The Animating (Or Art) Warriors! Design My Logo! Contest Closed! Open CCs and Icon Contests!